The date for the 51st Filo edition is coming: the yarns and fibers Exhibition will be held on the 27th and 28th of February 2019 at Palazzo delle Stelline in Milan. The main focus of the 51st Filo edition is sustainability along the production process. The round table for the inauguration of the 51st edition of Filo, that will be held at 11.30 a.m. on the 27th of February 2019 within the Sala Manzoni at Palazzo delle Stelline in Milan (corso Magenta 61) will focus on the issue. During Filo, the theme will be faced through the usual concrete approach, offering to the companies some tools for analysis and reflection. 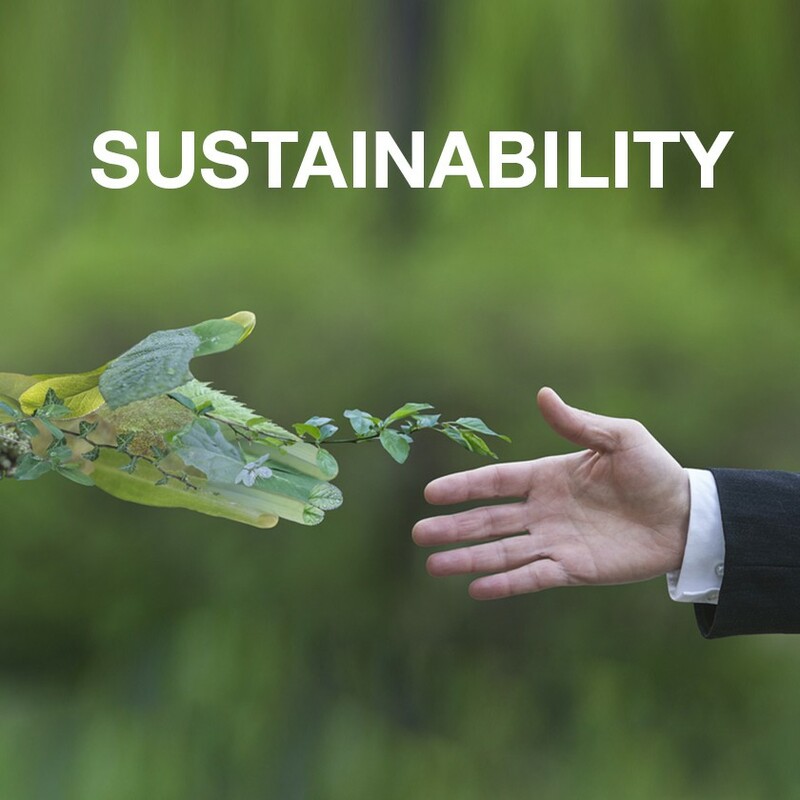 Starting from the awareness that re-thinking to production processes, putting into action sustainable practices, can become an advantage for the companies themselves as well as for the territories where they operate.